FOREVER IS A LONG TIME. |Estimates for how long plastic endures range from 450 years to forever. 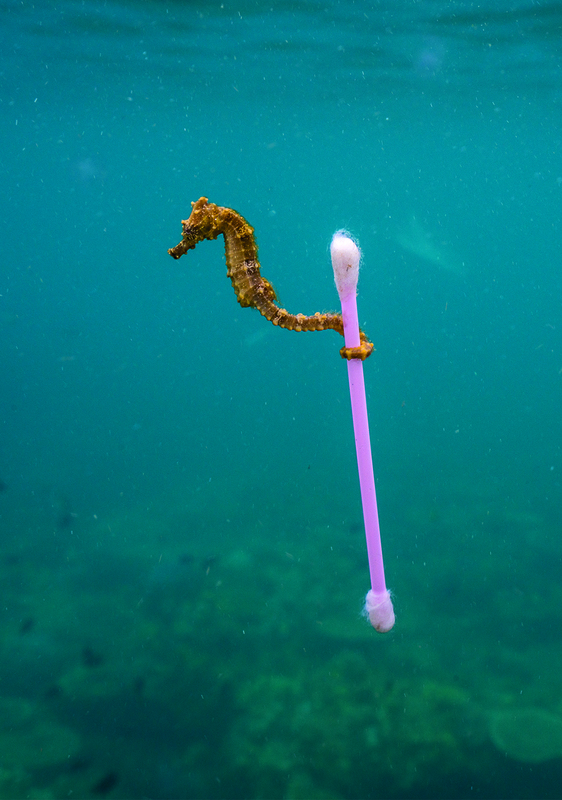 |More than 40% of plastic produced is used once. And then tossed. The largest market for plastics today is in packaging materials. Once disposed of, it breaks down into smaller fragments that linger for centuries. |Around the world, nearly a million plastic bottles are sold every minute. 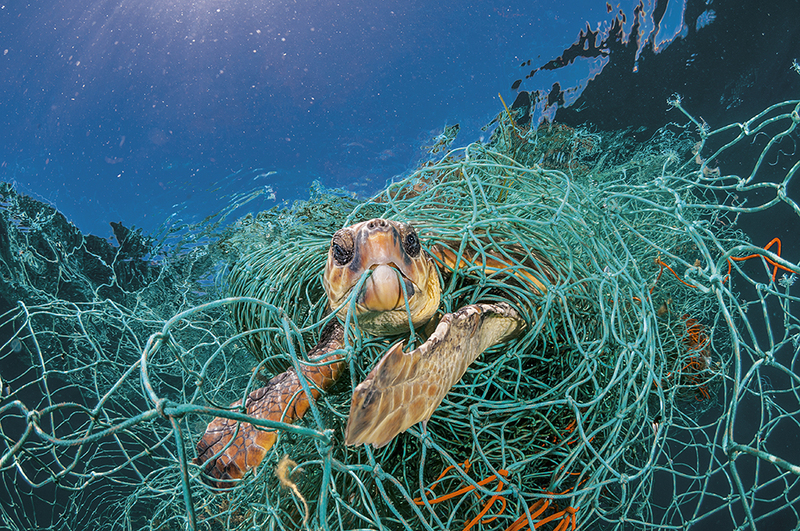 Plastic takes a tragic toll on our wildlife. Some animals now are surrounded by it. They eat it, get stuck in it and die from it. |100 trillion plastic bags are used worldwide every year. 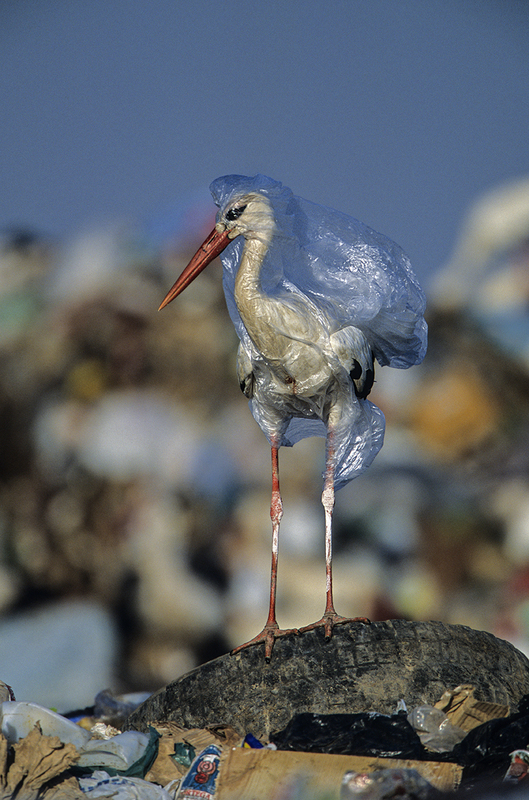 The “working life” of a plastic bag is just 15 minutes. And sadly, a single bag can kill more than once in the wild, where it can choke or trap again. 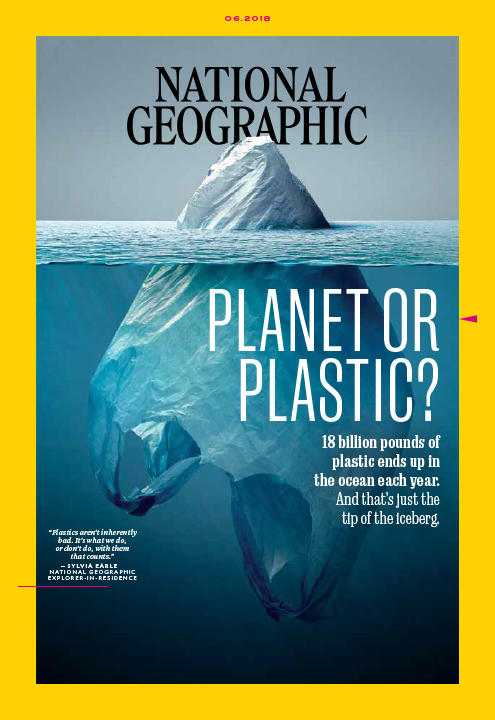 Subscribe today for as low as $12, and receive 12 monthly issues of National Geographic which is now wrapped in paper, not plastic. Copyright © 2018 National Geographic Partners, LLC. All rights reserved.